We can build anything and offer web services from brochure sites to full-scale e-commerce sites. Our work with JC Licht started with assuming management of their website, but it didn't stop there. 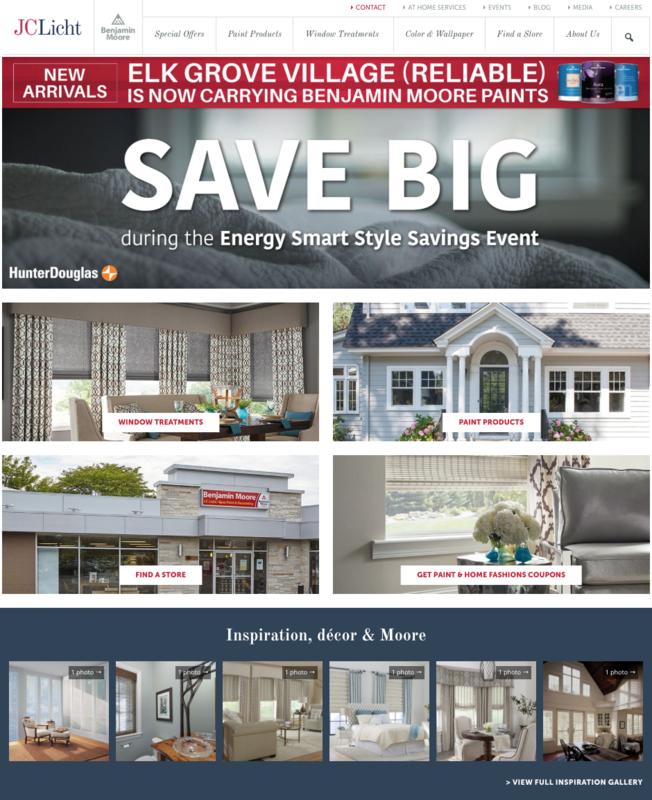 Since mid-2018, Concept Design Group has worked to increase JC Licht's sales: increasing leads for targeted products, improving site structure, increasing traffic to their site and social channels, producing videos, managing co-op programs and email campaigns, regular blogging and social media posting, and the launch of long-term original content missions to improve social engagement. We are actively and creatively engaged in JC Licht's future strategic plan. 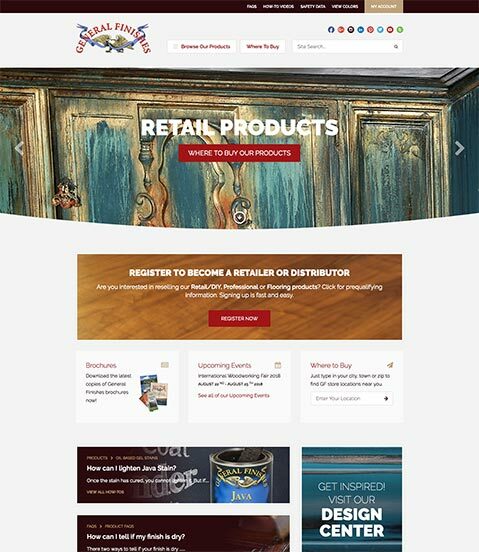 Founded in 1928, General Finishes has grown into one of America's favorite finishing manufacturers. They produce the deepest and broadest line of professional water-based products in the country, as well as popular oil-based wood coatings. General Finishes is versatile, sophisticated, and provides the kind of personalized service larger manufacturers cannot. 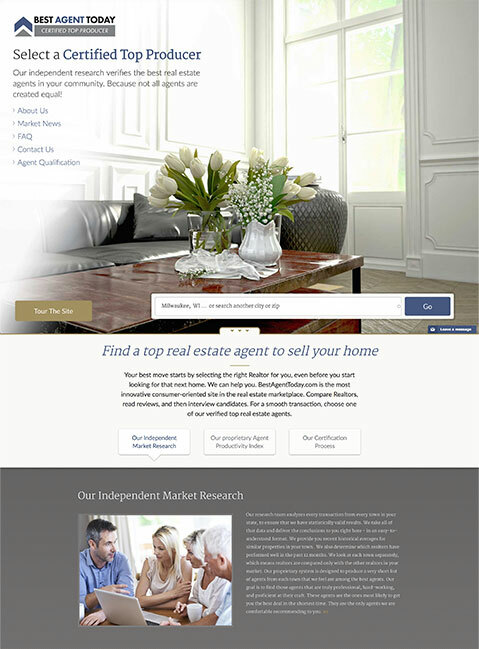 Best Agent Today connects home sellers with top Realtors. 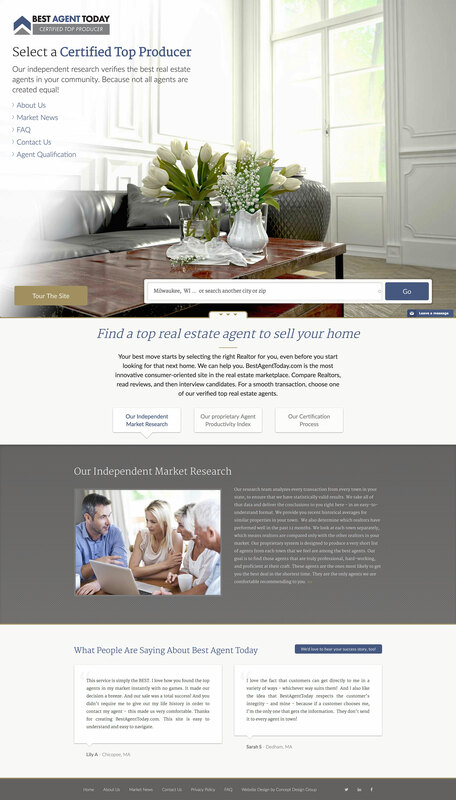 The most innovative consumer-oriented site in the real estate marketplace, BestAgentToday.com compiles independent market research to help you find the top Realtors in your area. You can compare agents, read reviews and connect directly with a Realtor. St. Teresa is focused on controlling bleeding. 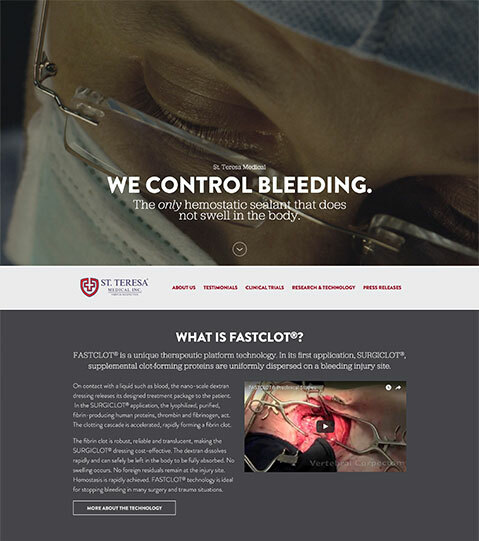 Located in Minnesota, the company was founded in 2010 to commercialize an innovative hemostatic sealant called FASTCLOT®. The technology was developed at Virginia Commonwealth University (VCU) in collaboration with the Henry Jackson Foundation for the Advancement of Military Medicine. 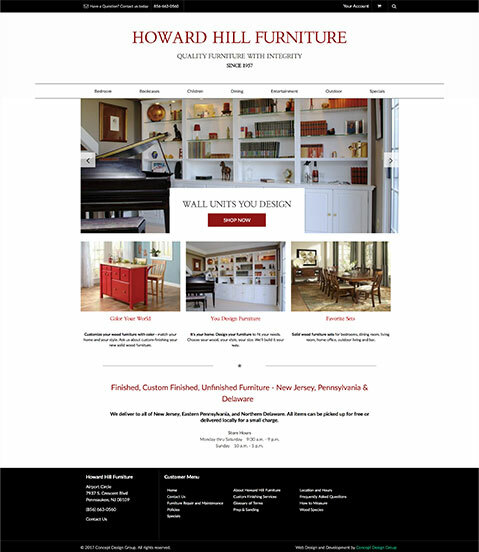 Howard Hill Furniture opened its doors in 1957. They have since become a leader in real wood furniture. Located in Pennsauken, New Jersey, Howard Hill Furniture offers the area’s largest selection of low-priced finished and unfinished solid wood furniture, and same-day delivery. 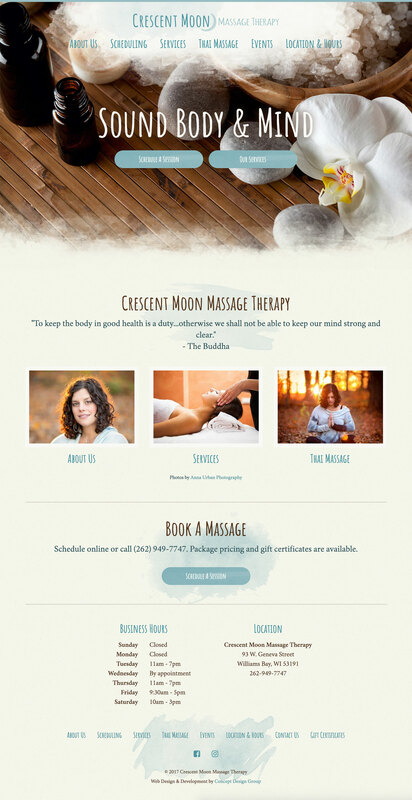 Crescent Moon Massage Therapy was founded by licensed massage therapist Nikelle Burrough. Nikelle believes the body needs to relax as a first step towards pain and tension release. 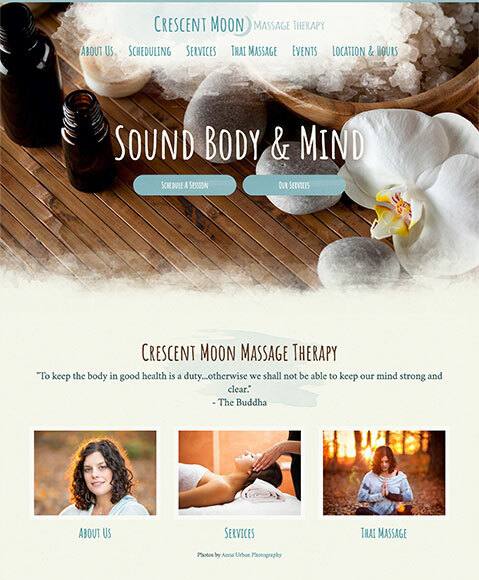 Her technique focuses on a blend of therapeutic bodywork, deep massage and breath work to facilitate a sense of health and healing. A family with a successful business wanted to start giving back to communities in the area as well as where they were from. CDG was a natural choice to turn to based on our extensive work with nonprofits. 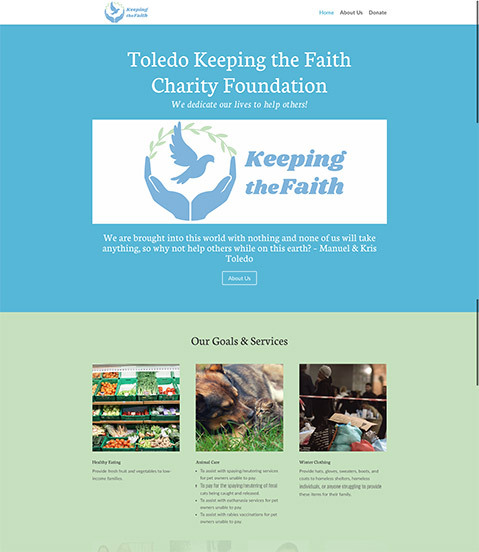 Toledo Keeping The Faith Charity Foundation needed a brand identity, a website, and a way for donors to quickly and easily give and stay in touch. CDG turned their dreams into a reality where all of these are handled by volunteers with the website as its hub. Contact us to request a quote. 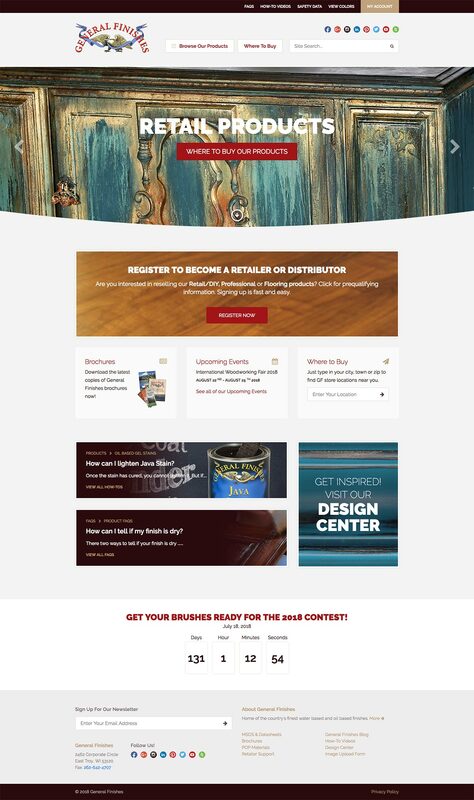 Your best website is just a click away! 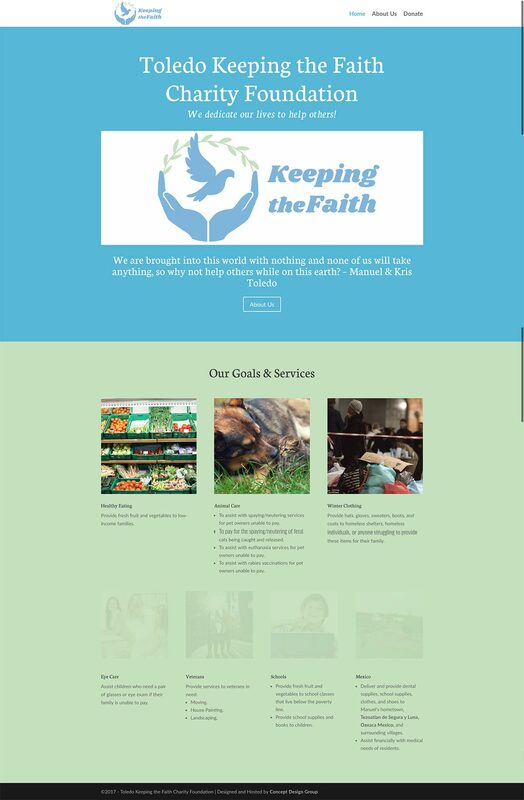 We are committed to making our customers' lives better with a thoughtful, straightforward approach to building and maintaining their online presence. Made with love in Lake Geneva, Wisconsin. The best way to learn about the latest digital trends is to subscribe to our newsletter!